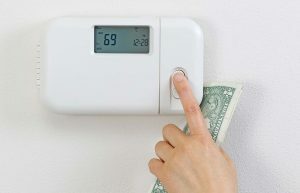 If you are tired of high energy bills, heating and cooling breakdowns, or think that your home is not heating efficiently, we highly recommend our FREE home energy audit. Our fully specialized comfort consultant is glad to visit you in person and analyze your home heating and cooling efficiency. We will ultimately provide you with the best recommendation possible regarding the cleaning or upgrade of your equipment. Our comfort consultant will present to you our recommendations for a cost savings, energy efficient, and comfortable living environment. If you are interested in scheduling your FREE home energy audit contact us today or submit a request.